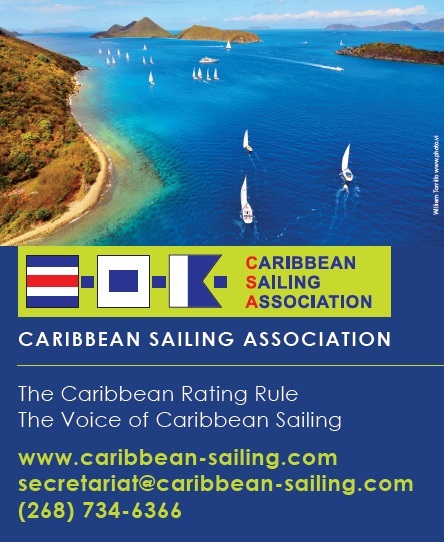 The Caribbean Sailing Association (CSA) owns and administers the CSA Rating Rule which is used in the majority of keel boat races and regattas right across the Caribbean for sailboats of various sizes and types. As an organisation representing over 20 nations, the CSA also focuses on the governance and promotion of yacht racing in the Caribbean with the clear objective of increasing participation in racing at a local, regional and international level for sailors of all ages and skill levels. For more information visit www.caribbean-sailing.com.